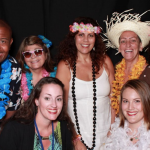 A Call For Speakers, Inspirational to Educational! 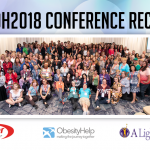 We are currently accepting OH2019 speaker submissions for the 2019 ObesityHelp National Conference! 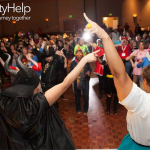 Speaking at an ObesityHelp Conference is an excellent opportunity to showcase your talents, experience, and knowledge to an enthusiastic weight loss surgery community. Please only apply if you are interested in speaking without personal or product promotion. We allow absolutely no selling or service promotion during speaker sessions. 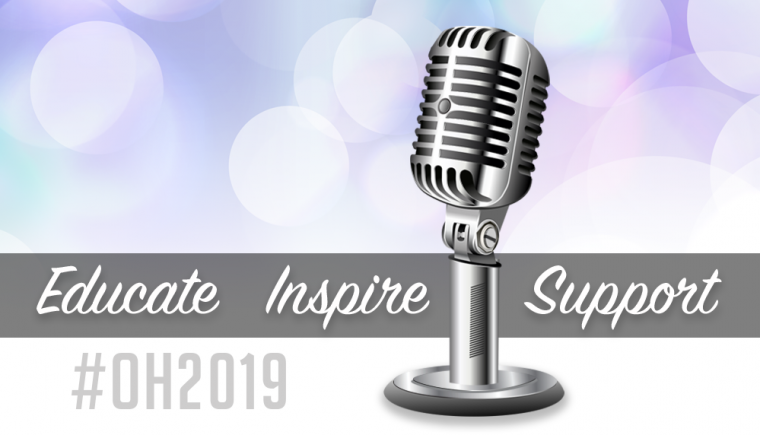 OH2019 Speaker Submissions will close on Thursday, March 14, 2019!